A German website has revealed a steady clip of the new upcoming Windows version from Microsoft. The site has showed its newly added functions with new features and a brief overview about how the users can use it to the fullest. Based on the leaked video, Windows 9, the next major version has come up with Windows Threshold with a view to killing the Charms bar. 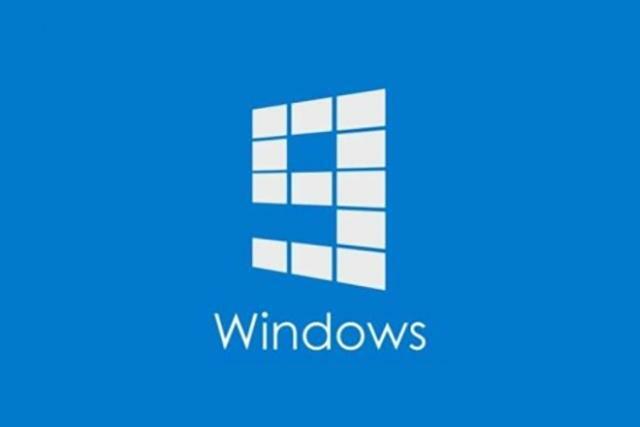 Windows 8 have been disliked by many people because of the irritating blight of metrification. So if the Threshold is not going to be proved enough for you to pursue Windows 9, then here comes the big news! It has virtual desktops for you. Considering this, it seems like Microsoft has started to be serious about providing a world class operating system once again for the keyboard and mouse users. It shows the dedication about Microsoft that how far they will go for fighting to win back the desktop users to the latest Windows version. They have learnt from the mistakes that they have made in the last Windows version and now they are preparing to overcome those to win the desktop users’ hearts. If you have never used Windows 8, then you need to know that Charms bar is one of the most terrible additions that have been made to the desktop. It needlessly pushes your mouse to the corner of the screen with deliberately moving the pointer to the necessary buttons. This was one of the most uncomfortable features for the users. Different reliable sources claim that the upcoming Windows Threshold with internal alpha build, will not have the Charms bar, though it has been clear that whether it would be removed from the desktop only or from the Metro interface as well. As currently Metro apps are sitting on the Charms bar, because of the new interface, it will go somewhere else. As Windows 9 will be allowing Metro apps to be active on the desktop Window, these apps might be gaining a Settings button in top of the corner of title bar, along with the function of minimize and close. The most interesting part that Windows 9 offers that it will apparently support virtual desktops at once. Though Ubuntu and OS X have been providing these supports for years, but when it comes to Microsoft, Windows has been required a third party app to enable this on the desktop. Because of this, new working spaces can be made on fly and each workspace with their opened programs will be accessed from the icon. Though many of the users may think it not to be enough as a killer offer, but it shows that Microsoft are giving their efforts to get the desktop users back on their tracks. So let’s hope that it will be once again a welcome platform for the users from the Microsoft Company.